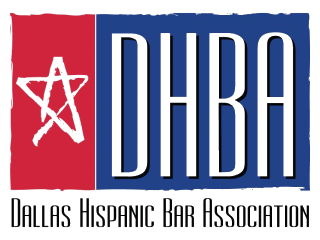 Dallas Hispanic Bar Association - Socialize and Network with the DHBA and its Sister Bars! Socialize and Network with the DHBA and its Sister Bars! Join the DHBA and its Sister Bars for an evening of socializing and networking at a fun, elegant-lounge themed bar that specializes in mixology and craft cocktails – with a science and chemistry concept. Hors d’oeuvres will be served. The event is sponsored by RSM US, LLP, an audit, tax, and consulting accounting firm. It is the 5th largest accounting firm in the United States, and their consulting services particularly focus on litigation and forensic accounting services.